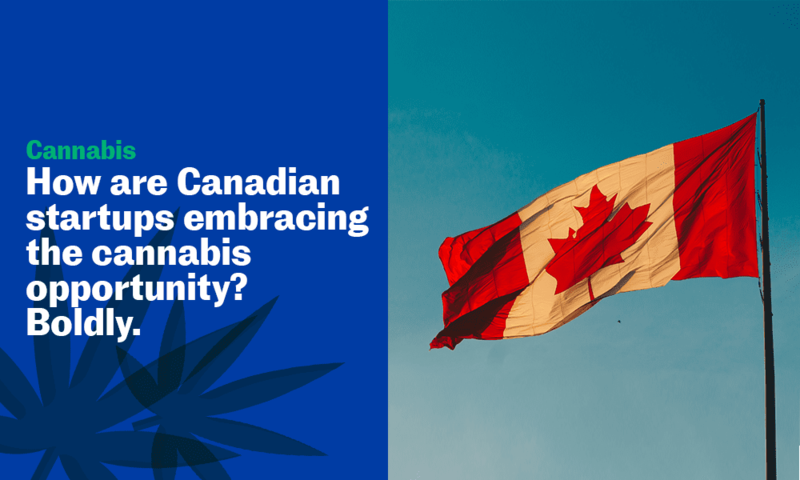 Over the next month, we’ll be profiling cannabis-related ventures and thought leaders, sharing their insights and predictions on legalization in Canada. Today, we speak with Ying Tam, managing director of MaRS Health. As of today, cannabis is legal in Canada. We know the financial opportunity is immense (Ackrell Capital forecasts that North America’s legal market will likely exceed $100 billion by 2027), but what of the legal and ethical debates? And how are Canadian startups reacting? 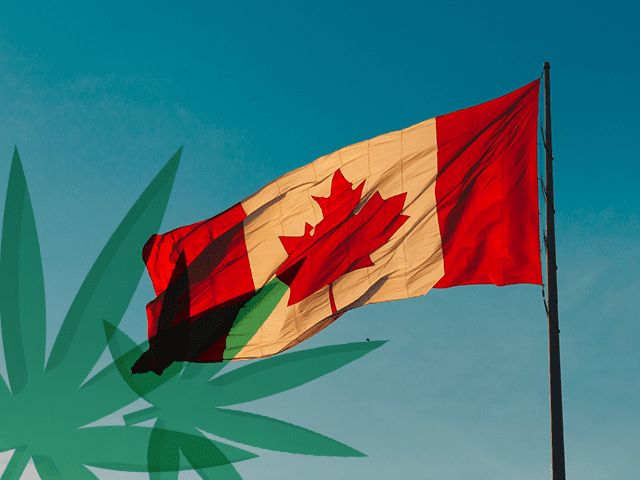 As the world’s eyes shift to the Canadian market, cannabis solutions are already being developed – and sold – by MaRS startups in the health and cleantech sectors. From cannabis sales software to energy-efficient growing lamps and DNA tests that predict how a person may respond to THC, Canadian science and technology ventures are seeking opportunities in this growing market while looking to drive a positive social impact. Ying is particularly motivated by cannabis’s relation to wellness. “There are many talented cannabis entrepreneurs trying to improve people’s lives.” He points to Strainprint, a Toronto software company that determines which cannabis strains are best suited to a patient based on real-time analysis of symptoms, dosage and mood. Another promising cannabis organization is Resolve Digital Health, which standardizes dosing through pre-packaged, single-use pods full of high-quality cannabis buds and oils. As with any emerging product, risk and volatility will influence the market. But Ying remains firm in his support of cannabis’s ever-increasing value to the health industry. Every day, he sees high-growth cannabis companies hiring chief scientific and medical officers from major corporations and universities. In fact, it’s in mental health and pharmaceutical applications – not in recreation – where Ying sees the most potential.